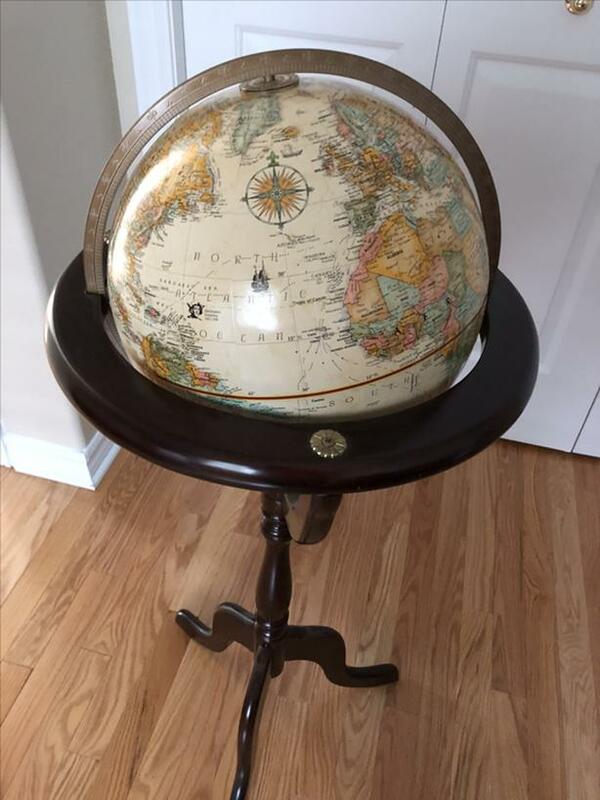 Bombay Company Globe and Stand. Great condition. Smoke free home. I'm in Orleans. If interested, please email me. Thanks.